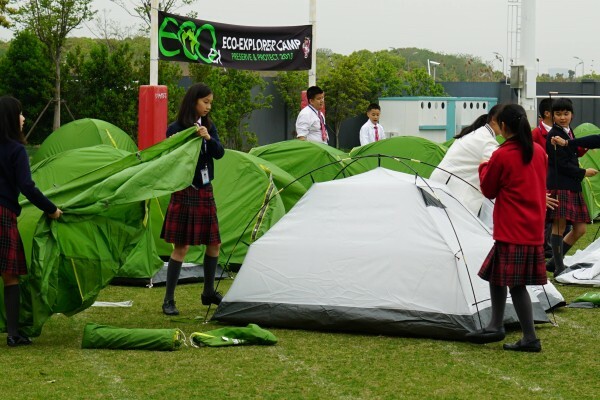 Students at Dulwich College Shanghai Puxi have abundant opportunities to explore their creativity, pursue their interests and satisfy their intellectual curiosity outside the classroom. Starting from the Reception class (age 4) through to Senior School, all students are encouraged to take advantage of the co-curricular activities available at the College, to learn and develop new skills or devote time to an interest. There are so many important and excellent values in sport but the one that we coach at all opportunities is Respect. Respect towards fellow players, to the opposing team, to the coaches and referees, to the parents who get up early and drive their child across the city to attend squad sessions and weekend matches. Being respectful in sport, and demonstrating excellent sportsmanship carries over to being respectful is all areas of life and learning. Respect shows integrity, which is such a valuable attribute for any young person to develop. Understanding the importance of respect underpins the way we win and the way we lose…and in life it is so important to be respectful and have integrity - no matter what the final score is. At Dulwich College Shanghai Puxi, all of our teachers encourage our students to be respectful. From our youngest to our oldest, we expect our students to be first to cheer their teammates, to thank their opponents, to shake hands at the end of a match, and to thank referees and coaches. Our College sports icon is a mustang; a horse breed known for it’s Pride, Passion, Desire and Belief. This is quite deliberate and we talk with our students about what it means to play sports with these values. To be proud to represent our College is to perform at our best ability, always. To play with passion is to have fun, and give it a go. To play with desire is to want to win. We might lose, but we always set our sights on a win. And to play with belief is to not doubt our abilities, and to not give up if the game is not going the way we want it to. We embed these Dulwich Mustang values in each sports lesson so that these values become second nature to our students. 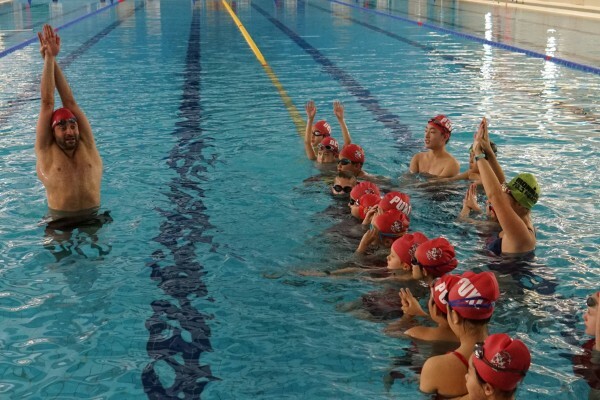 At Dulwich College Shanghai Puxi over 90% of our Junior and Senior students have represented the College in competitive sports. We know this is because our students really love the spirit of sport and the values that we promote in being part of our teams. We make it fun and we make it meaningful. Our parents can see that we teach and constantly reinforce these values with their child, and they are so supportive as a result. As teachers, we love seeing our parents on the sidelines encouraging their child to “keep going, don’t give up, what a fantastic effort”. It’s always so much more powerful when home and school share the same values. It’s takes respect and our College values to a whole new level.